Do your kids like to color? Of course they do! How about Zombies, Monsters, Bats and such? Autumn, over at My Kind Of Introduction got the wonderful chance to review the Coloring with Lil' Creepers Coloring book from Shawna Carter. Shawna is an alternative Kid Literature Author and Illustrator from Madoc. She has a mass collection of Lil' Creepers brand books including the Coloring with Lil' Creepers Coloring Book and Cooking with Lil' Creepers. Her stories are about a young Zombie named Brenna who enjoys playing with her monstrous friends. 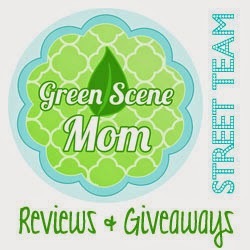 Swing over to My Kind Of Introduction and check out what Autumn had to say in her Coloring with Lil' Creepers Coloring Book Review, Thank her for this wonderful little giveaway, if you like. 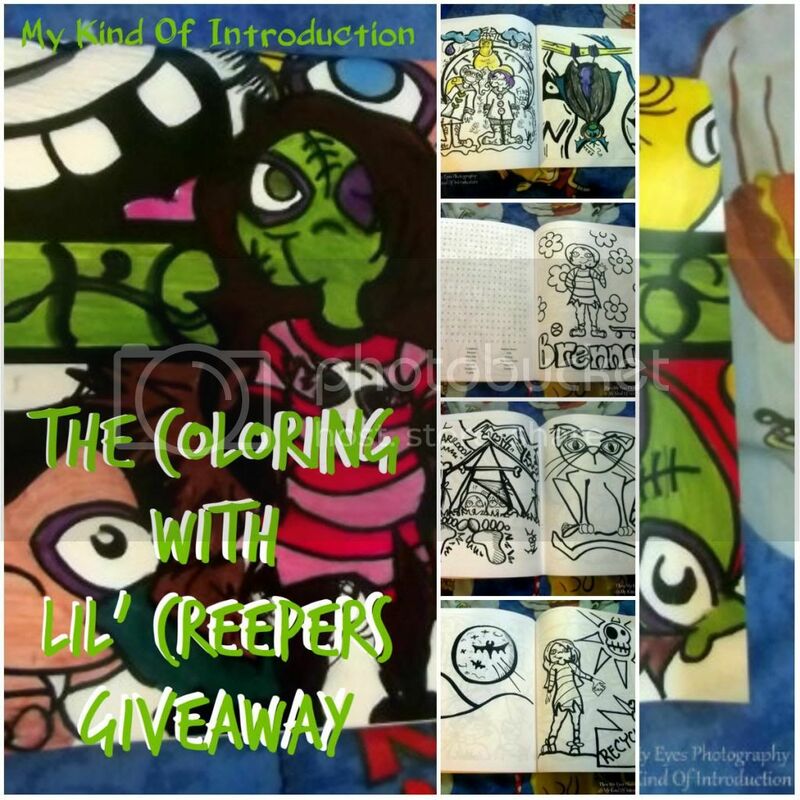 Now it's time to WIN your very own Lil' Creepers Coloring Book!!! Full Giveaway Rules can be found in the Giveaway Tools - Terms and Conditions. Disclaimer: In accordance with FTC guidelines - NO PURCHASE NECESSARY to enter The participating bloggers were not compensated for this post. We are not associated with any of the companies named above. Void where prohibited by law. The odds of winning are based on the number of entries received. This giveaway is compliant with Facebook Rules! Must be aged 18+ to enter and win. US Only. Bloggers are NOT responsible for delivery of prize.